Under prohibition, drug supply is unregulated and handled by gangsters. As such, our highs often come with immense ecological harm. It doesn’t have to be like this. 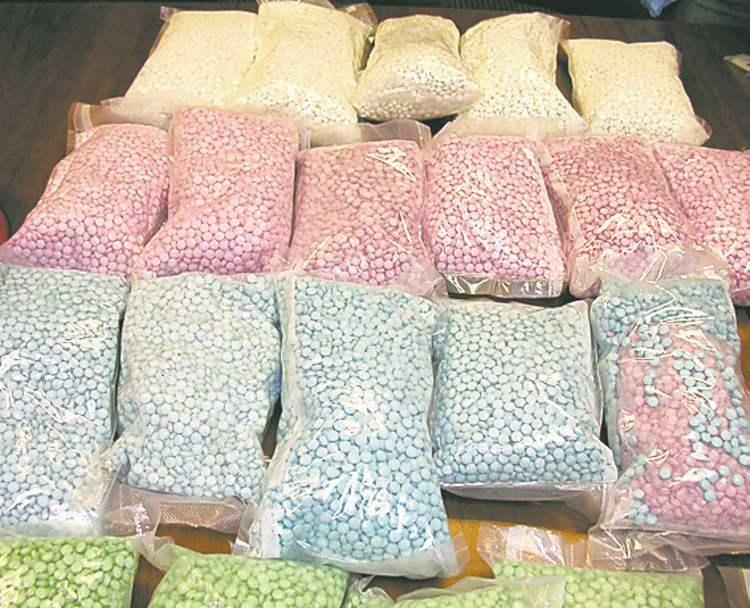 Taxed, regulated and supplied by companies open to public scrutiny, not only would recreational drugs be safer, of a higher quality and properly labelled; there would also be a market for ethical narcotics. EcoHustler humbly presents the ecological E for your consideration. The environmental damage caused by insatiable western cocaine habits has been widely known for a long time. 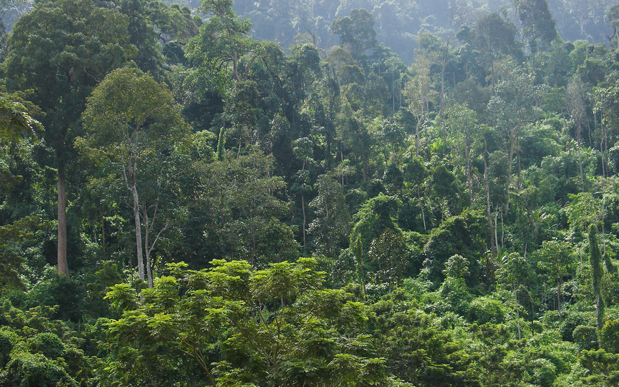 Each line snorted carves giant swaths of destruction through the South American jungle. Eager primate nostrils twitch in glee as mighty trees and the myriad creatures they contain are hoovered into oblivion. 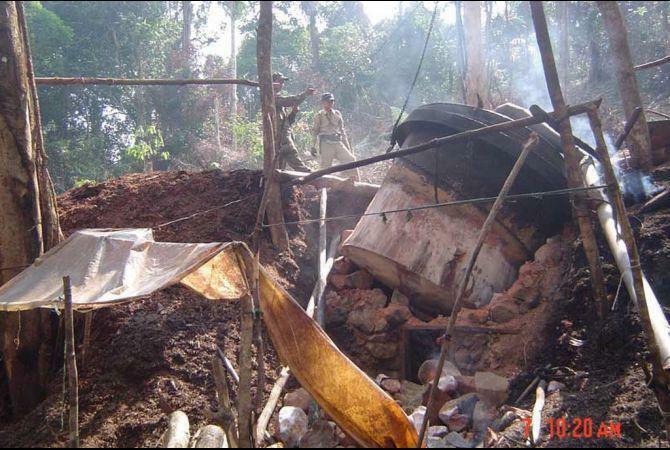 The soil is spoiled too, the coca extraction process requires ammonia and kerosene and leaves behind a toxic mess. 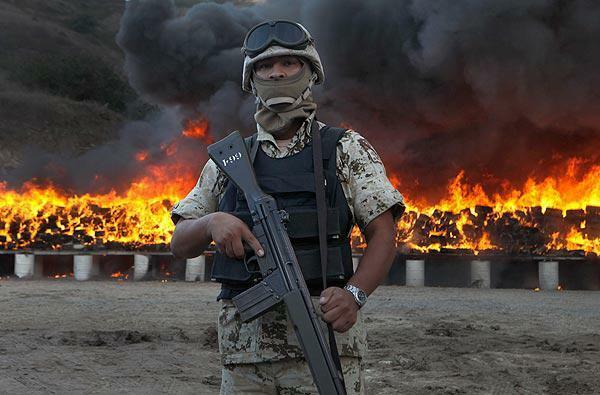 What is the best way to reduce the environmental impact of the drug trade? The current approach, prohibition (AKA The War on Drugs) carries immense social costs in at least four ways: firstly, the costs of fighting a war that never ends; secondly, missing the vast tax revenues that could be earned by governments regulating the trade; thirdly, by then having to run a vast punishment apparatus which in many cases aggravates drug abuse and fourthly, by exacerbating environmental impacts. 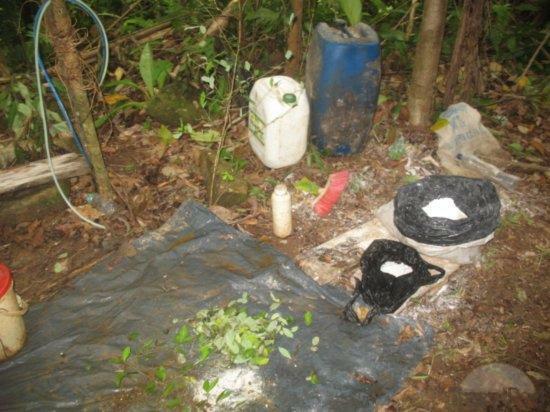 Simplistic and ill thought out interventions by law enforcement agencies actually increase the environmental harm caused by the illegal drug trade. Burning seized safrole constrains supply pushing the price up, further motivating criminal gangs to cut down more trees. Drug decriminalisation is presented as a way to reduce the harm caused by drugs across society. Is it time to go further and also imagine what an eco and fair-trade narcotics trade might look like and how this could benefit the ecosystems providing the raw materials? Ecstasy create blissful states of euphoria in which users feel a profound connection to music, the people around them and the universe. As with other drugs it can offer a shortcut to profound spiritual experiences of connectedness. As such, it has global appeal on dance floors as well as therapeutic functions, for example, treating post traumatic stress disorder. 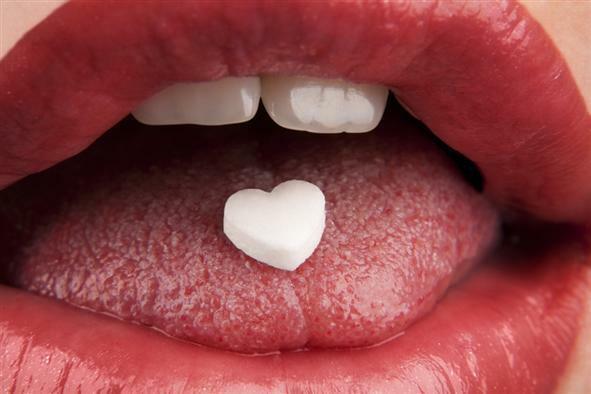 Drug expert Professor David Nutt famously remarked that ecstasy is 'no more dangerous than horse riding.' Isn't it time our governments took a more grown up approach to its burgeoning global trade? In a legal drug trade there would be room for social entrepreneurs to offer ethical and ecologically sound products. The companies could sustainably harvest safrole, make fair-trade and ecological ecstasy tablets, sell them for a premium and use that money to replant forests. 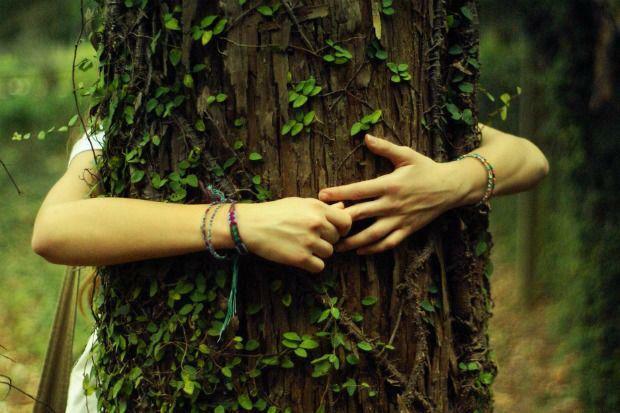 Imagine it - an ethical dealer that plants a tree for every E you buy - that might even take the edge off the come down.